Party Lantern Decorations are an excellent choice for those looking to brighten up their party venue! No matter the occasion or colour theme, our spectacular range of party lanterns add a vibrant touch to all manner of events. Available in a huge range of shapes, sizes and colours, you’re sure to find something to match your own unique taste in party décor. Choose from themed lanterns covering party styles like Hawaiian, Chinese New Year and traditional British street parties, while our spooky Halloween pumpkin lanterns are a real scream for those trick or treat occasions. Mix and match our plain colour hanging lanterns to bring the party to life, while we also offer some fantastic sky lanterns to wish upon during those special outdoor party moments. Free delivery applies to orders over £50 to mainland UK and a number of next day and weekend delivery options also available, we are the people’s choice when it comes to all things party decoration. 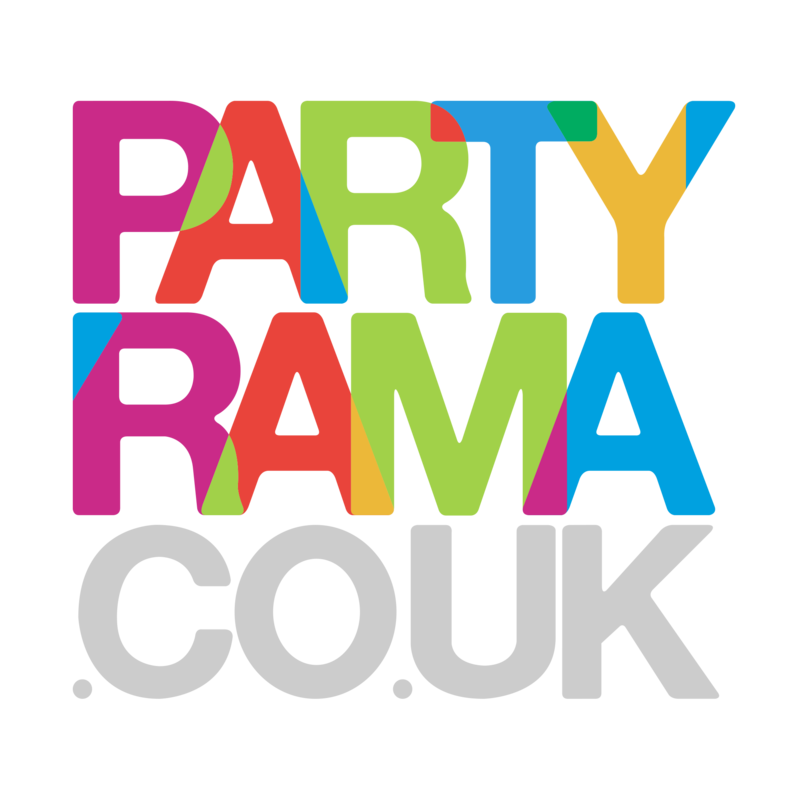 With the lowest prices on the web and a beautiful range on offer, choose party lantern decorations for your event this year from Partyrama!